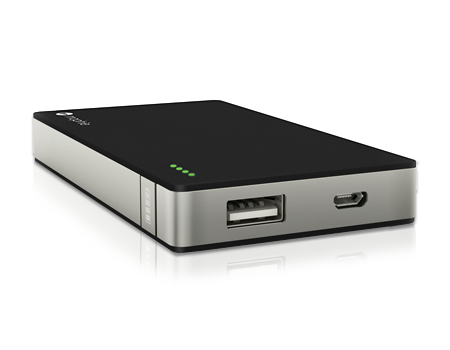 This powerful 4000mAh external battery can charge virtually any USB device in the world. This powerful 4000mAh external battery can charge virtually any USB device in the world including the iPhone and iPad. With completely re-engineered battery and electronics, the powerstation can charge your device at super-fast speeds.